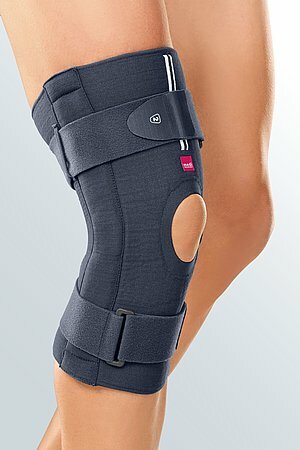 protect.St is a short knee soft brace with extension / flexion limit. 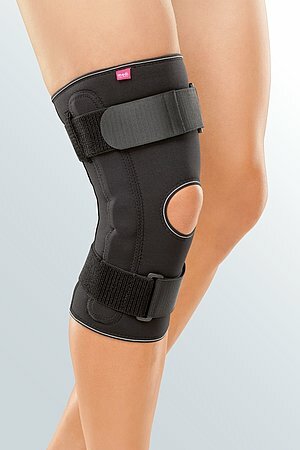 The product is exclusively to be used for the orthotic fitting of the knee and only on unbroken skin. Open all straps and the two hook and loop fasteners. Now put your leg into a 45-degree angle flexion position. 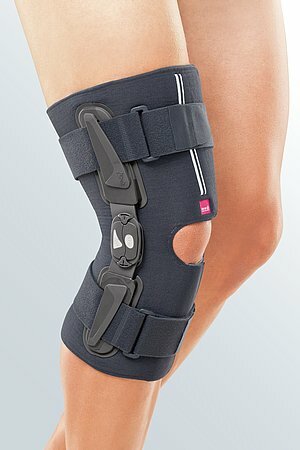 Wrap the orthosis tightly around your leg from the back and close it with the two hook and loop fastener strips. 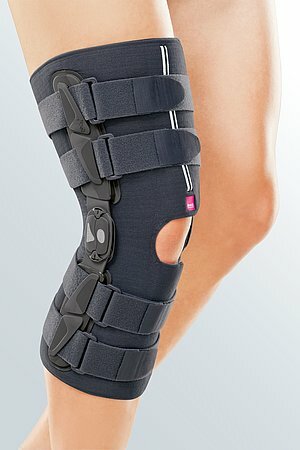 How to use our protect.St pro short knee orthoses. Date of issue: until March 2019. 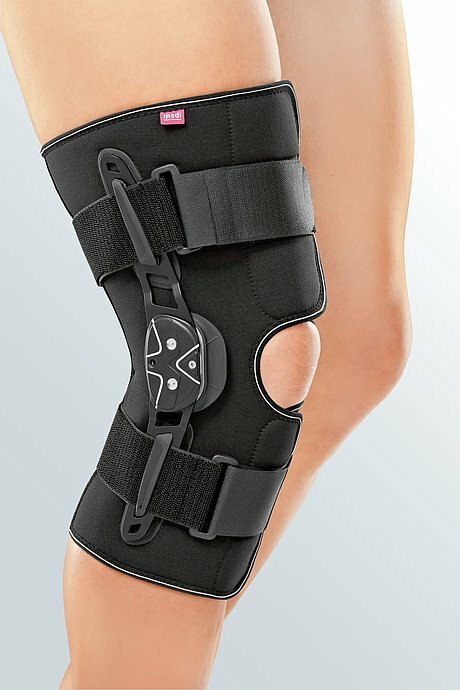 How to use our protect.St pro short knee orthoses. Date of issue: from March 2019.